On every Friday night of school terms. 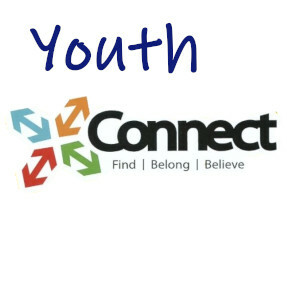 At Connect Youth Group, we are all about building positive relationships. We have a bunch of fun in a safe and inclusive environment. On your average night, we’ll have sports, games, music, dinner, messages, group chats, and more!